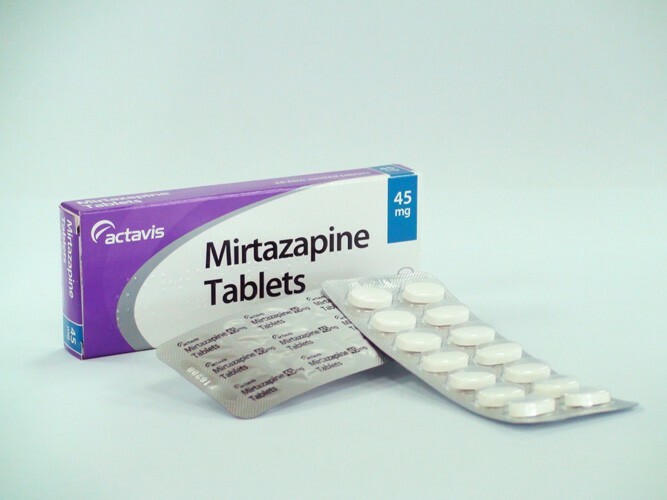 Mirtazapine treats depression by working within the central nervous system to make certain chemicals in the brain stronger and more balanced in order to diminish the symptoms of depression. It comes in the form of an orally disintegrating tablet that dissolves on the tongue; it is not necessary to consume a liquid in order to take this medication. 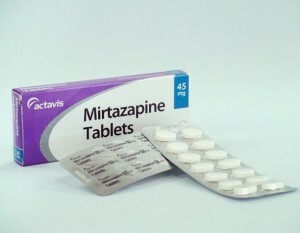 Mirtazapine and the brand name forms, Remeron and Soltab, treat depression by strengthening and balancing chemicals in the brain to decrease the symptoms of depression and increase feelings of well being. Antidepressants have been linked to an increase in suicidal thinking in children, adolescents, and young adults with major depressive disorder. Caregivers should be on alert to notice any behavior or mood changes, reckless behaviors, suicidal ideations, reckless behaviors, or a large increase in energy. Any changes should be reported to a doctor immediately. A family history of bi-polar disorder or suicide attempts should also be reported to your health care provider prior to taking this medication.